The Perth Convention Bureau helps you connect will all the latest destination news and information. Click on the link below - Major Developments & New Hotels - to learn about the current developments happening in and around Perth. 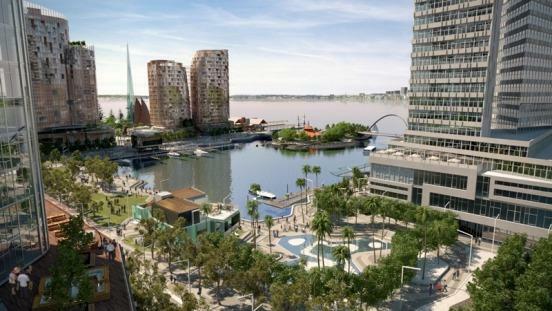 Elizabeth Quay - Source: Metropolitan Redevelopment Authority If you’re looking for specific destination information speak to our Executive Director Stakeholder Relations on +61 (0)8 9218 2925.